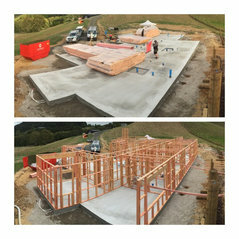 Exceptional building company and with fantastic standard of customer care & communication. 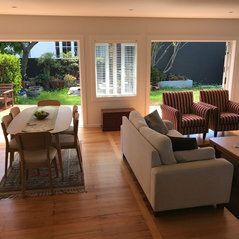 Very impressed with the quality of workmanship & end result on our major home renovation project. Great quality work and appreciated the regular updates on progress. 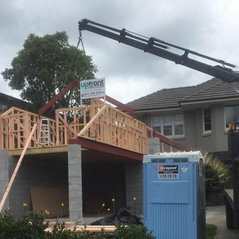 Project was well managed and everyone who worked on the job was excellent. Rhys carried out a complete en suite refurbishment - and fixed a few long standing problems as well. High quality workmanship, and great project management Highly recommended. We have nothing but the highest regard for Rhys and his team. They were a pleasure to have in our home and their workmanship was first-rate. We are loving living in our new renovation. Quality, Professional and Reliable are three words that describe Rhys and his team. 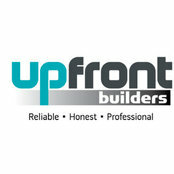 I would not hesitate to use UpFront Builders for any building or renovations I do.